It is only a slow grower though. Mine was about 4 ft tall and six years old when the minus 15C frost killed it. I used to think of it as a giant hyacinth. In the middle of winter, a gorgeous perfume. Oh I'm sorry you lost your plant... it can be slow at first but to its advantage I think... 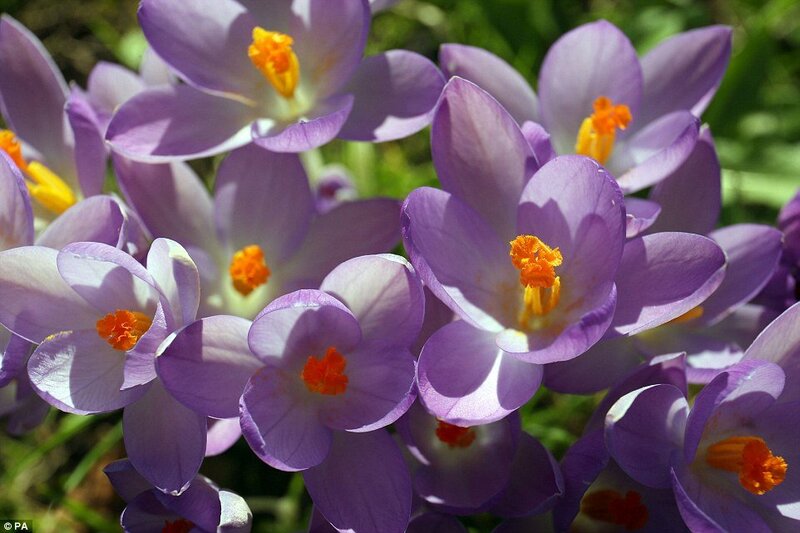 I've had mine about 10 years here in Fenland East Anglia... and the lowest temps would be -12 to -15C that I had one year.. most of us probably don't get worse than that these days, but I probably wouldn't plant it in the far north... yes the scent is like Hyacinths come to think of...it certainly wafts..
That looks lovely Marlorena but you do need the room to grow it. 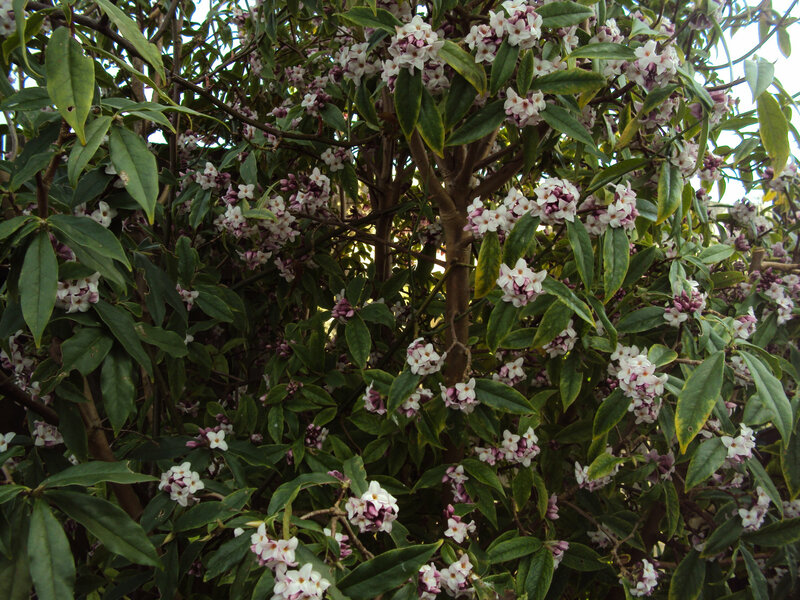 I planted the gold margined Daphne (forget its name) last year and excited to see blooms on it now. Sounds like a great plant Marlorena, especially since it lets other plants grow through in the summer. 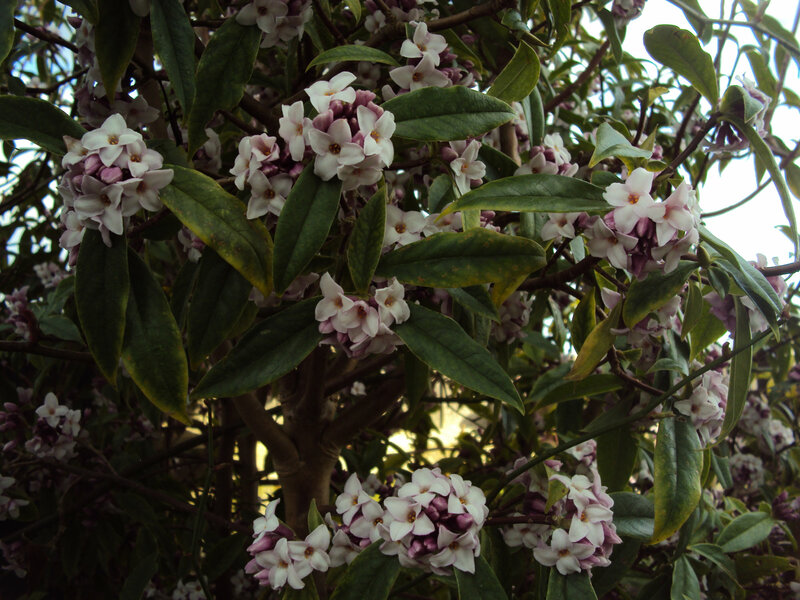 I bought Daphne Perfume Princess last year and was wondering if somebody has ever tried to grow it in a pot. I currently have it in a pot, it even survived one night by -5C (I forgot to take her in), but I still wonder if it would rather prefer to grow in the ground. 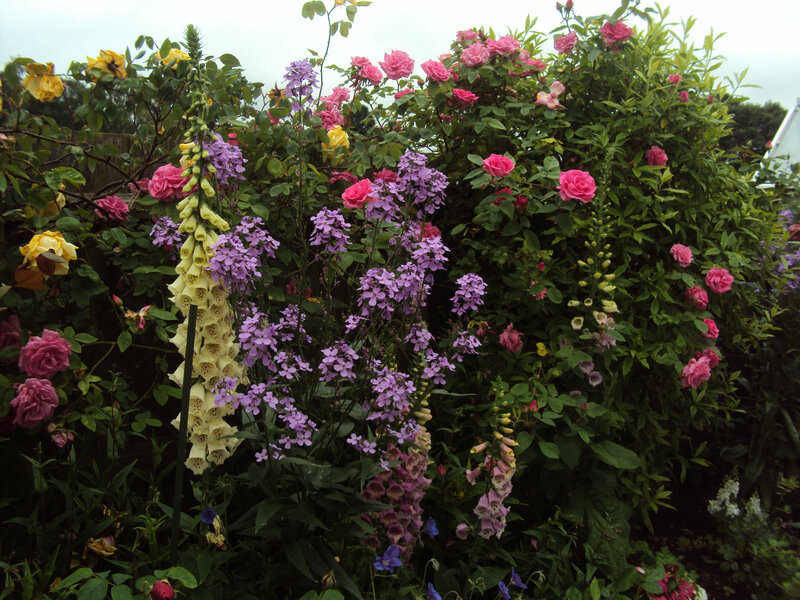 Thanks so much... glad you liked my plant... @Big Blue Sky I don't know that Daphne but what I do know is that once planted they really do not want to be moved again, you can lose them if you do, so it's important to get it right first time... I did get away with it once but these are tricky ones for moving, even when young.. 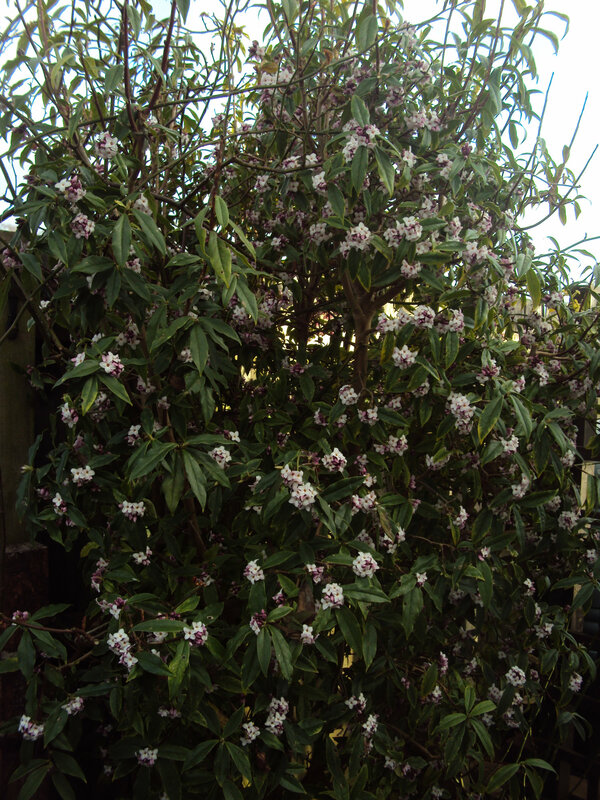 I too think this Daphne would be very similar to my Perfume Princess, so good to know that they are happy enough growing in a pot. I just would need to remember to replant it after a few years (or who knows, I might find a nice spot in the garden for her by then). Love Daphnes and mine are both doing well in pots so far! The scent!